The Marcoulier Room is a 3500 square foot event space for large gatherings in the Bend Senior Center, which is located within Larkspur Park off of Reed Market Road on Bend’s east side. The large room has abundant natural light, maple hardwood floors, and high ceilings. The adjacent commercial kitchen and patio doors lead to a landscaped patio and natural area. Larkspur Park is a multi-use park and includes trees, grass, walking trails, playground, basketball court, restrooms, and parking. There is capacity for a variety of set-ups for the room from reception, to theater, to classroom. Chairs, tables, projection screens, cordless microphone and CD changer are available. Renters may bring their own AV equipment. 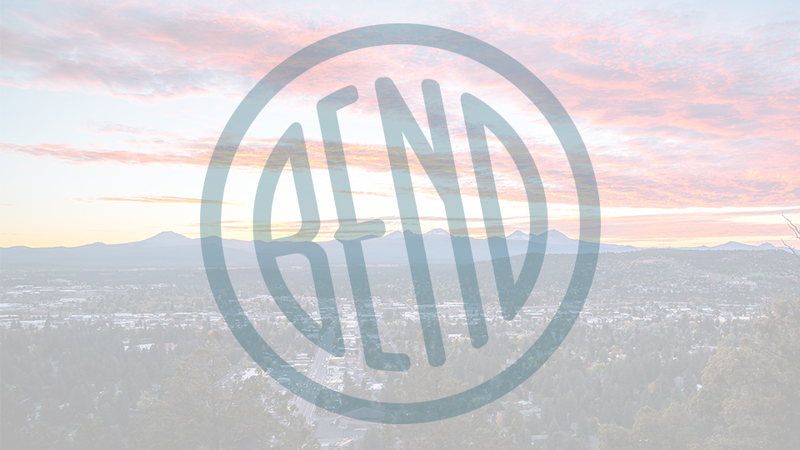 Bend Parks and Recreation Department does not provide supplies including dishes, cups, napkins utensils, coffee, and other meeting materials and encourages the use of recycled and sustainable products. Renters are welcome to have their meeting or event catered by the business of their choice. Reservations may be made up to 12 months in advance by people 18 and over unless alcohol is being served and then you must be 21 years of age.